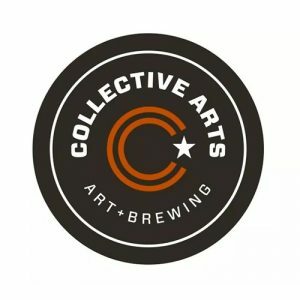 Collective Arts will sample some of their fantastic (and artistic) brews. Stop by during Art Walk for a tasting and cheese pairing. Come sample Holista Spaghetti, a diabetic friendly food choice with a low glycemic index of 38. Clean ingredients and a delicious taste, double win! Ian from Garden of Life will be at your co-op sampling Turmeric Collagen and Gummies. Come get some great information on these products and enjoy FREE samples! Fun Fact: The entire collagen line is Non-GMO Tested and Certified, Keto Certified, Paleo-Friendly, and NSF Gluten Free. 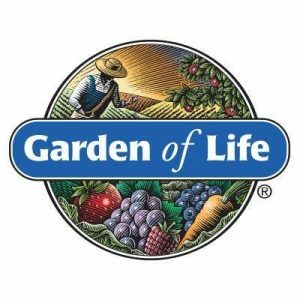 Garden of Life worked with small farmers in Germany to source their collagen due to the strict standards around traceability and animal welfare. It is one of the only brands that is 3rd party verified free of GMO’s . WOW!